Spread hospitality and good will among all members and nonmembers. Conduct all daily procedures for regular play. Conduct club tournaments and events and do manual and computer scoring. Assist and teach junior clinics and programs. Play with our members and work on your game. 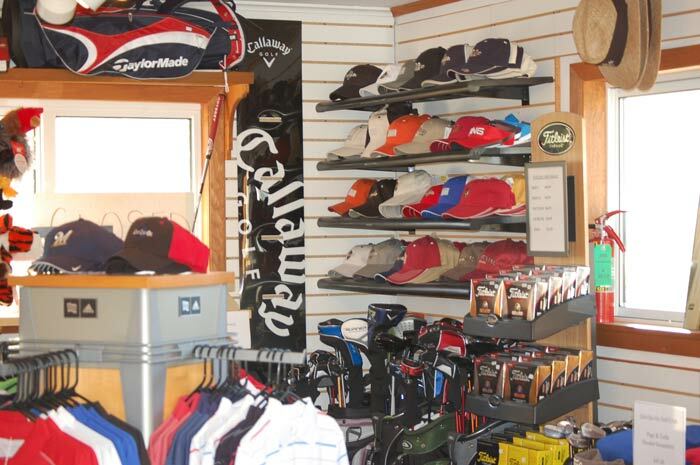 Maintain order in the golf shop. Prepare tournament notices, event material, tournament winners, and gift certificates. Quit Qui Oc is a distinctive blend of family and golf, where people experience quaint family recreation. Our goal is to provide the finest personal service, warm hospitality, and exceptional products and a distinctive, fun atmosphere. We are looking for an outstanding person who is looking to develop their knowledge of the golf industry, customer service and strong communication skills. The position is from May until Sept 31st. Wages compensatory with experience.